You are invited to come experience unlimited yoga for one week. 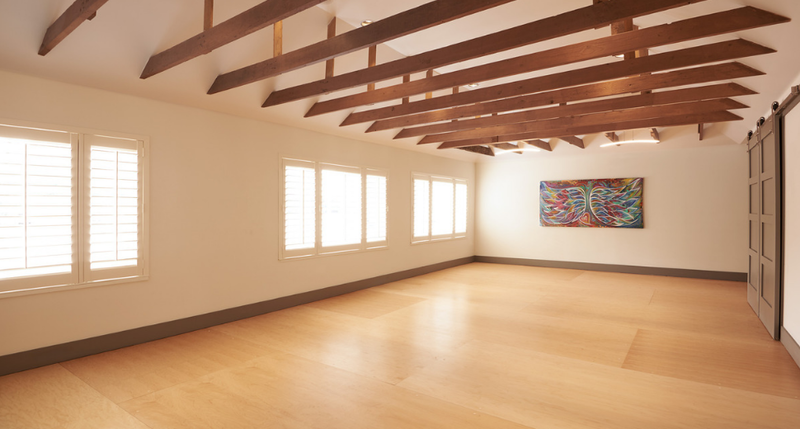 Book a yoga class at the Shift Studio – Drop-in fee is $15 per yoga class. Buy a 5-class yoga series for $70 and book classes as you go. Buy a 10-class yoga series for $130 and book classes as you go. Ideal for ages 6-10, this lively, energetic class teaches students to feel empowered, worthy of respect and builds confidence. Games and music are incorporated throughout the class with an opportunity at the end to journal and reflect on their class. Creating space for middle and high schoolers to support positive body image. Encouraging teens to discover their inner self through movement and breath. Yoga poses that improve balance, build strength and teach relaxation are combined with breathing practices. Each class ends with an opportunity for students to express themselves through self-reflection. It is with a light heart and without expectation, that Tori approaches each of her classes as a Yoga Teacher. As a passionate traveler and a Respiratory Therapist in training, she incorporates all of these elements and experiences into her classes. She brings her students into the Now and focuses on the sweet reminder that there is only one prerequisite for beginning this practice. Breathe first, and the rest will follow. Her goal as a teacher is to help others practice grace through the challenges we face on and of the mat. She is fascinated less by how the external landscape looks, and so much more about how this practice quite literally changes us from the inside out. With direct cueing and a space of support, you will find yourself feeling refreshed and ready to take on whatever will follow. Venus is an E-RYT 500 Registered Yoga Teacher with Yoga Alliance, and a CIAYT Yoga Therapist. She began teaching in 2007 and has been teaching and continuing to learning ever since. Her passion is being a true teacher to her students. Her goal is that you always leave having truly learned something about your body, your mind, or your practice that day. She brings humor, insightful themes, and provides a fun inviting, safe environment in which to learn. Laughing, questions and a true desire to learn are always encouraged. She is continually inspired by her teachers, her students, and her daughter for all they continue to teach her. Ava (200-hr RYT) has taught yoga for two years and is grateful to have felt the presence of Yoga in her life since childhood. 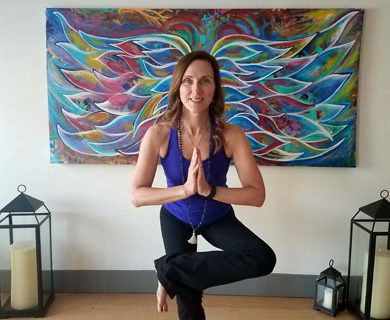 After taking her first yoga class as a kid, the practice became a common thread, resurfacing and guiding her back to the mat for physical + mental health, connection, & clarity at different times throughout life. 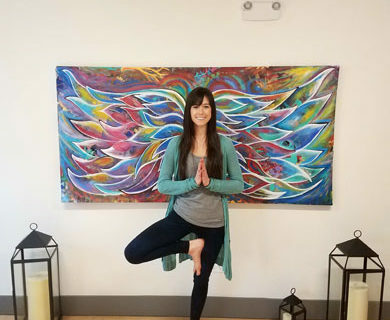 As a yoga teacher, Ava enjoys sharing slower styles of yoga such as Yin, Restorative, and mindful Flow to encourage tuning-in to the feeling body and to find a harmonious balance between movement and stillness. A longtime nature lover, Ava draws on connection to Earth and what is going on in the world around us for inspiration. She aims to provide space for all students to cultivate an internal steadiness that they can carry with them, wherever they go. Outside of the studio, you can find Ava experiencing all that Colorado has to offer, especially in the great outdoors with her two wiener dogs, Daisy and Ajax. 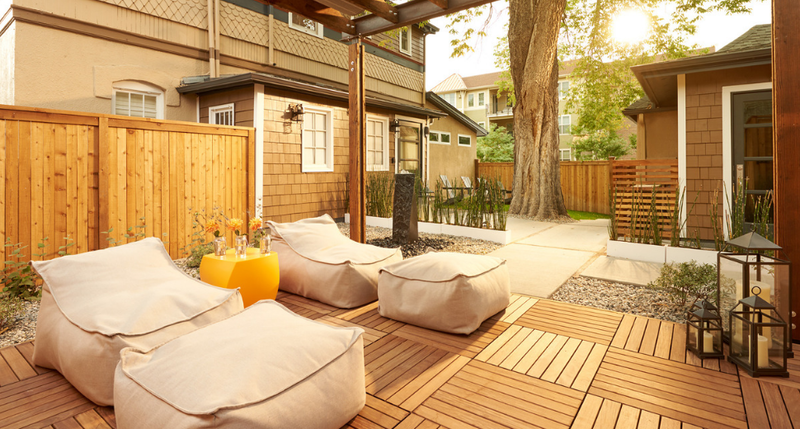 She is enrolled in a 4-year Practitioner of Ayurveda program through Alandi Ashram in Boulder for the fall of 2018 and is excited to bring this modality to her students on the mat. 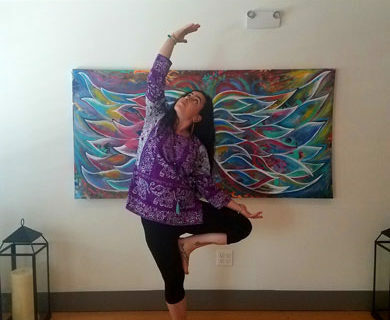 Ava looks forward to joining breath, practice, and energy with you in cOMMunity! “The path to healing comes from within.” A new pathway opened up for Julie when she began practicing yoga. She immediately fell in love with it. Her life was busy, babies at home, working, exercise, etc. Yoga brought her balance. She felt calmer and grounded after her practice. This began to carry over in how she interacted with her children, family, and friends. She began to realize that true balance comes from within. 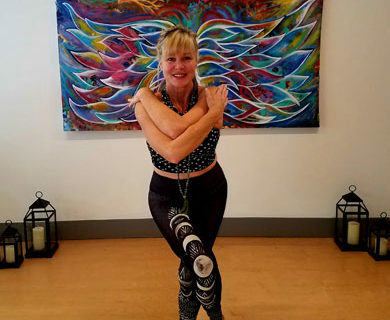 She has been blessed with opportunities to teach yoga to a variety of students over the years ranging from advanced yogis and athletes to seniors and participants with disabilities. 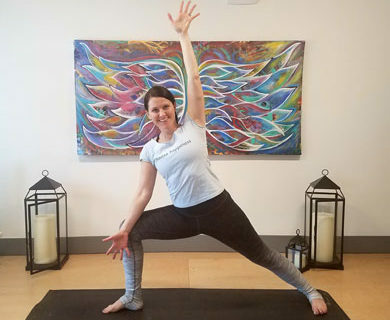 Her passion for helping students eliminate pain and get back to doing the activities they love inspired her to continue her education in therapeutic yoga. 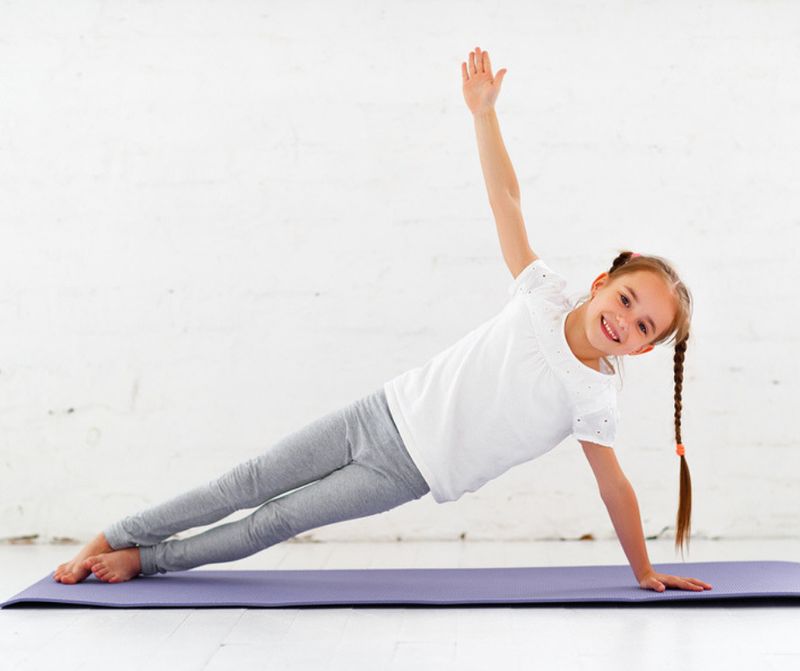 Her classes focus on growing inner awareness (through a felt sense) of movement, breath, and stillness to encourage students to gain freedom and ease in their movement and life. 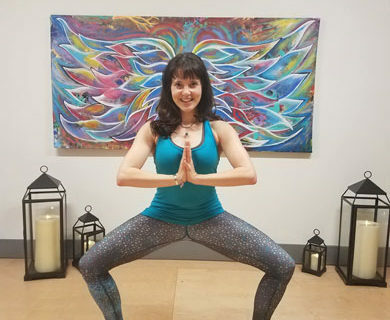 Harmony is a certified Yoga Instructor (School of Sacred Arts, Bali Indonesia), a “Let Your Yoga Dance” Facilitator (Kripalu, Lenox Massachusetts), a professional actress/singer/dancer, and a creative movement specialist, known for her passionate, playful and inspiring teaching style. Her classes are all-inclusive, nurturing, and from the heart. 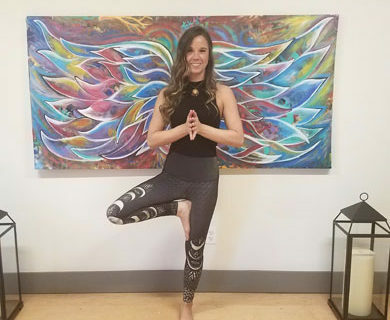 She is committed to helping others find freedom + connection + joy within themselves, through the healing modalities of yoga, dance & the breath. It is her sincere hope to share the gifts and blessings that yoga is sure to bring by helping to guide and remove the obstacles that prevent us from seeing our interconnectedness and highest Self. 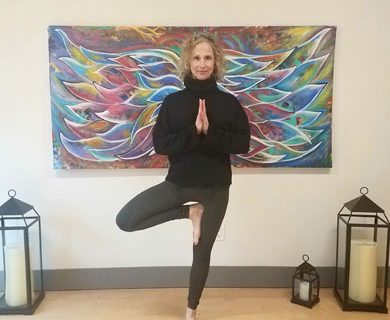 Kerry has had training and is certified to teach multiple styles of yoga that include Yin, any kind of Vinyasa, and gentle. Like so many first-time yoga students, I began practicing because I needed more “stretching.” I was doing triathlon at the time and just started feeling all those aches and pains and knew I needed something more. 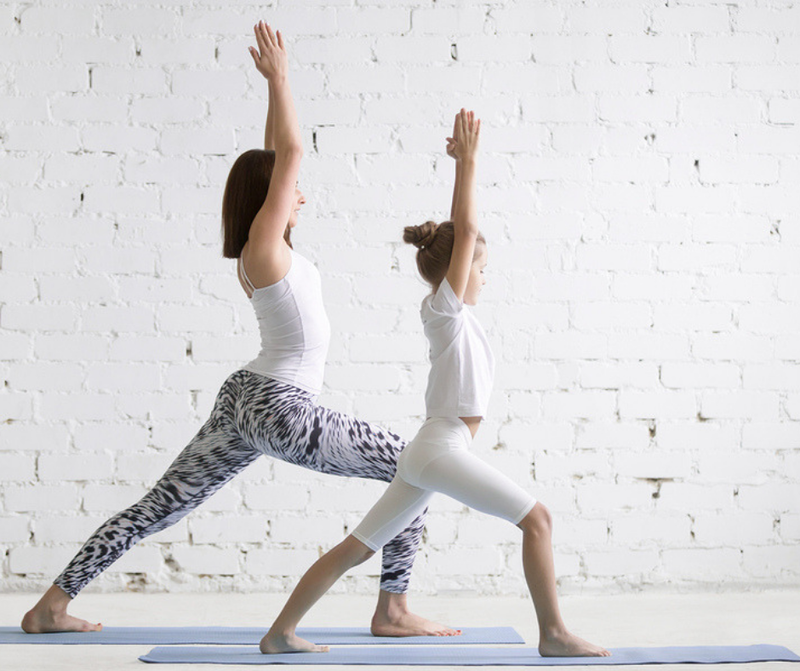 Naturally, after incorporating yoga into my routine I began to experience all those amazing benefits of yoga beyond body and mind – it enhanced my life as a business owner, mom, wife – even as a dog parent! In 2015 I decided to start a little journey to learn more about myself and my yoga practice by way of yoga teacher training. I started my yoga teaching career on water as a Stand Up Paddleboard Yoga (SUPyoga). After that I grew my “yoga legs” and started teaching “on land” focusing on vinyasa/power flow, and sculpt yoga. I tend to get carried away with crafting yoga playlists which makes the experience teaching at Shift all the more amazing allowing me to fill Shift studio with not only sound but the physical vibrations as well –we make the earth move under your feet – literally! I am lucky to have been a Colorado resident for 23 years, happily married to Bryan for 24 years, have two boys in college and two awesome dogs at home. Hope to see you at the studio soon! Claire is a Colorado native, having grown up in the Rocky Mountains she fosters a love for the outdoors and nature. In college, she found yoga as a way to harmonize the mind and the body. Through her work in child care, Claire has cared for and taught youth of all ages and abilities. Creativity, caring and unbridled fun is the heart of her interactions and programs. 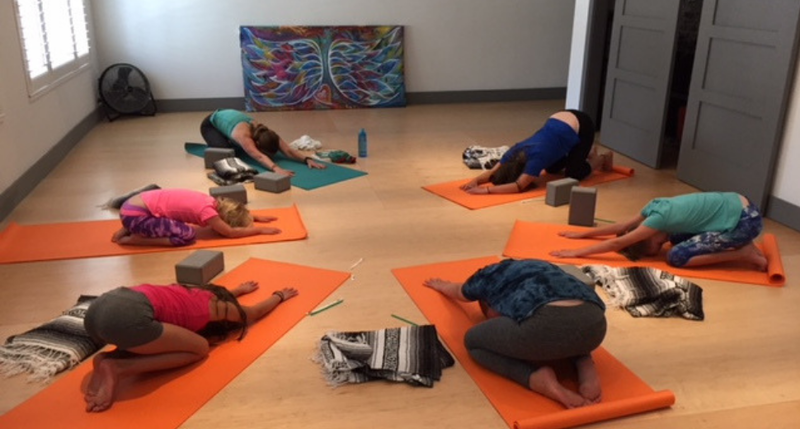 In addition to RYT 200, Claire is certified in Post-Natal Yoga, Baby & Me Yoga, Youth Yoga, Adaptive/Special Needs Yoga, Meditations and Family Yoga. She is excited to work with you to continue to learn and grow within her practice and teaching. She believes in cultivating a mindful lifestyle for all ages, abilities, and identities through yoga and meditation practices. Jenn Chan began practicing yoga in 2010. Yoga has transformed her from the inside out. Amazed and humbled by the power and possibility for transformation that comes from a consistent practice, Jennifer began teaching in 2012 so she could share this powerful practice with others. 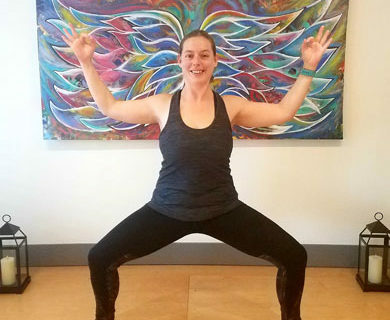 By challenging her students to create transformations both on and off the mat, her students are able to develop a greater sense of self-awareness, balance, and harmony within themselves. Her teachings allow individuals to connect to their ‘self’ through breath, movement, and stillness. Are you ready to begin practicing yoga? | Unsure of what to expect, wear, or do? We have compiled information here, a yoga for beginner’s guide, to help you feel more confident on your first visit. At Five Wellbeing, we are focused on bringing the integrative mind and body practice of yoga to all levels of practitioners. We have a diverse clientele- people of many different ages, levels, and backgrounds. Our instructors can provide modifications for all experience levels no matter what the class. Arrive 15 to 20 minutes early so that you have time to get situated and settled before class begins. Blocks, straps, blankets, and bolsters are available for you to use during class. Mats are available if you don’t own your own. If you are new to the studio, please introduce yourself to the instructor and share with them any physical limitations or concerns you may have before class begins. Listen to your own body and follow what your personal needs are at all times. Never push yourself beyond your limits. Trust your intuition. Use your breath as your guide. If you cannot breathe smoothly and deeply, you may be working too hard. No one knows you like you! Please clean and put yoga mats/ props neatly away in the closet after class. We will accept guests no more than 10 minutes late to class. If you do happen to be late, please enter the studio quietly and find a spot near the back of the room.